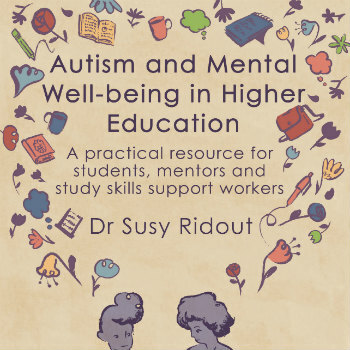 With exam season around the corner, we spoke to the author of a new book perfectly capturing how to support autistic people preparing for higher education. 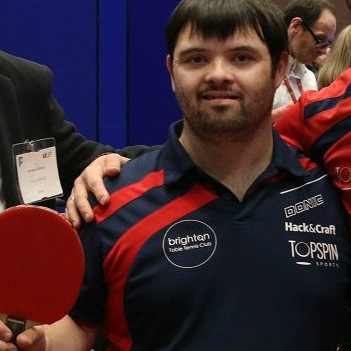 Victoria Baynton-Williams visits the renowned Brighton Table Tennis Club and Purple Playhouse in the first of our country-wide series exploring inclusive activities on offer in different regions. Bursting with sound and eye-catching animation, educational apps are designed to engage even those with the shortest attention spans. 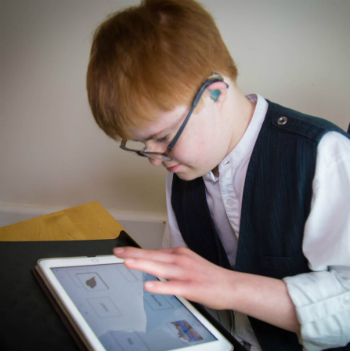 Darren Devine speaks to Beverley Dean, who with husband Colin was inspired by learning disabled son William to create social enterprise firm Special iApps. 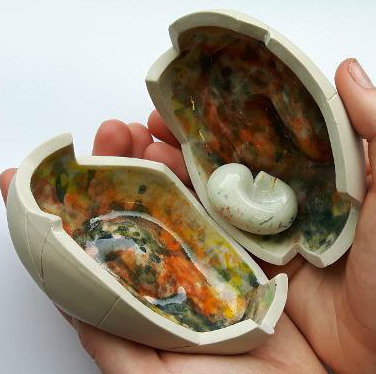 Manchester College's Artist in Residence Grace Igoe talks about expressing herself and autism through her work and the barriers and stigma she has overcome. 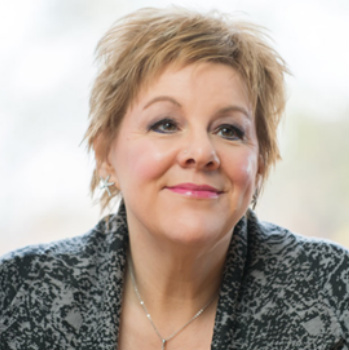 ​Autistic support workers will be instrumental to future success at the support and housing solutions firm, Eden Futures. 'Tactile communication' represents a valued means of interaction for and with people with complex learning difficulties. So how does it work...? 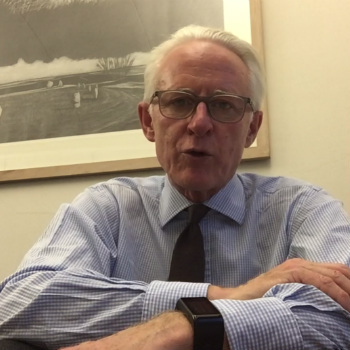 The Mental Health Act review taking place this year represents a real opportunity for people with learning disabilities, Norman Lamb tells Learning Disability Today. 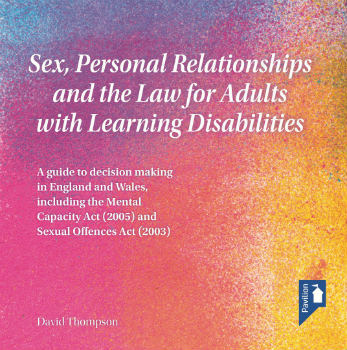 Removing disability-based defences to ensure equality before the law: a blessing or a curse? 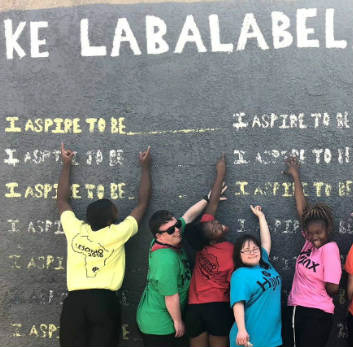 Most countries have signed up to a UN principle that disability-based legal defences are infantalising and contravene the human right to equal treatment. 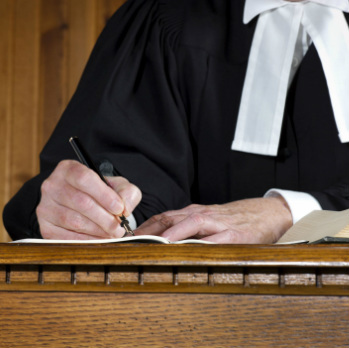 However, people often end up 'detained for treatment' rather than detained in prison anyway. What should be done? Experts from the Bingham Centre for the Rule of Law discuss.